mom has her hands full. As they arrive at the beach, she grabs the picnic basket, an tried to take daughter out of car seat. Her older son in a real monkey going through the trunk and taking everything out of the car. 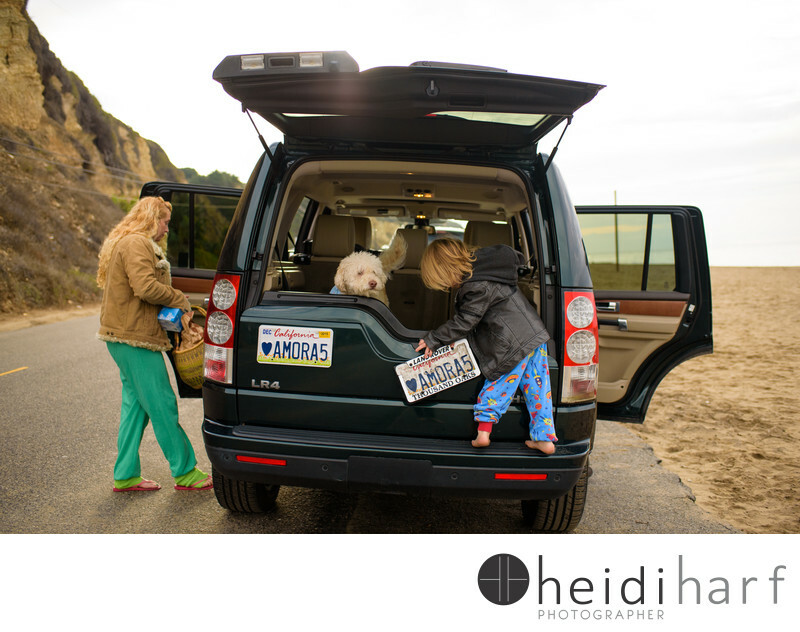 Keywords: beach portraits (48), best hamptons photographer (39), California (6), Day in the Life (72), DITL (72), documentary family photography (48), family beach photography (33), family photographer (66), Family photojournalism (15), hamptons beach photography (75), hamptons beach portraits. (24), hamptons family photographer (111), hamptons family portraits (42), Lifestyle (6), Malibu hamptons beach photographer (3), new york family photographer (102), new york portrait photography (45).